Clinic skin care is committed to provide the cosmetic treatments with realistic expectations.Clinic skin care is team of experts who works round the clock to meet the individual expectation of our clients. Clinic skin care selects the best available technologies worldwide for cosmetic dermatology. The sincere care is taken to choose the equipments so that optimum results would be delivered from Indian skin's point of view to meet individual demands of our customers. All clinic skin care treatments are carried out under the supervision of skin care experts all the treatments are personalised to your skin and beauty needs. 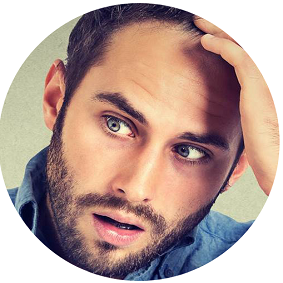 Are you suffering from adverse hair loss where the thinning of hair is visible to everyone? Have you started to hear negative comments about your hair from your friends and family? Do you feel you are leading towards bald scalp patches? 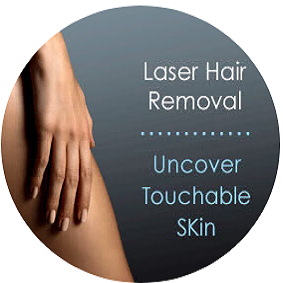 Permanent Hair Removal to all area like full body, face, facial, eyebrow, upper lip, ears, chin, arms, breast, bikini line, chest, back and legs. At Skin Plus we offer the best Vitiligo treatment in Delhi to manage affected patchy and discolored skin. 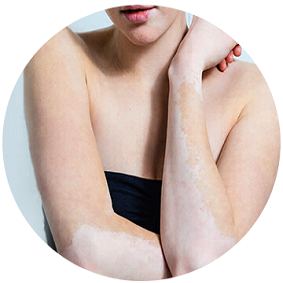 Vitiligo is a disease of the autoimmune system, which affects skin of the body in prominent. Curabitur placerat, dui at malesuada tempus, nisl est mco per est, vel volutpat est tor tor ac felis. Pellentesque pulvinar vehicula ante, imperdiet placerat eros hendrerit eu. Clinic skin care is committed to provide the cosmetic treatments with realistic expectations.Clinic skin care is team of experts who works round the clock to meet the individual expectation of our clients. Nunc arcu magna, egestas non gravida vel, condimentum eu elit. Nulla a urna a nibh consectetur semper quis hendrerit felis.